Although I am a Parisian, I never get bored of exploring my city and I particularly love showing it to the children. 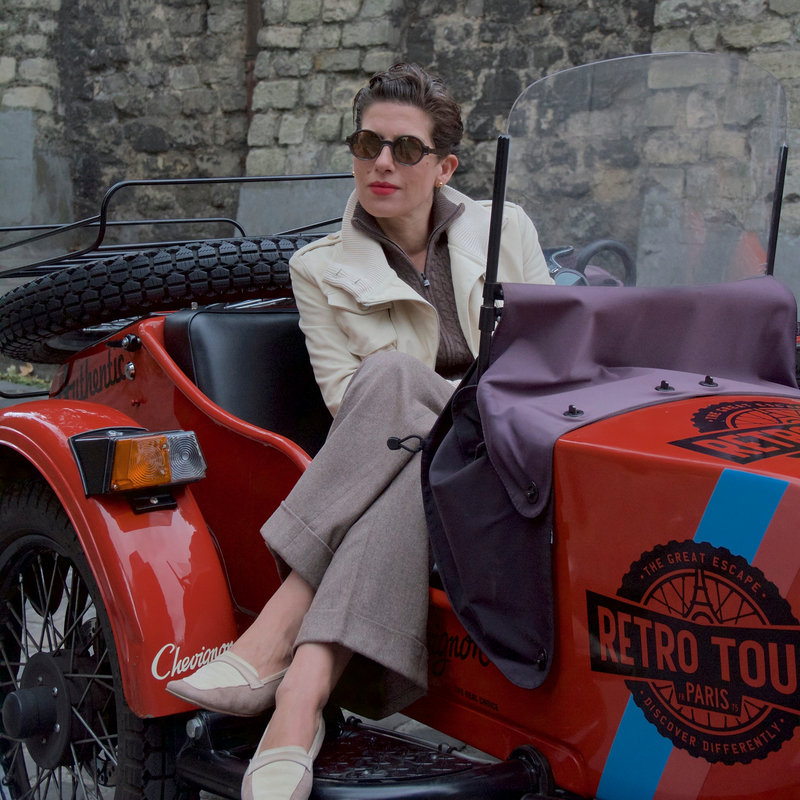 And discovering Paris from a side-car is kind of a dream, isn’t it? That’s what the team at Retro Tour Paris, whose professional, generous and authentic spirit allows you to do. I fell in love with Marcel (since every side-car of the float has its nickname) and its vibrant red color.